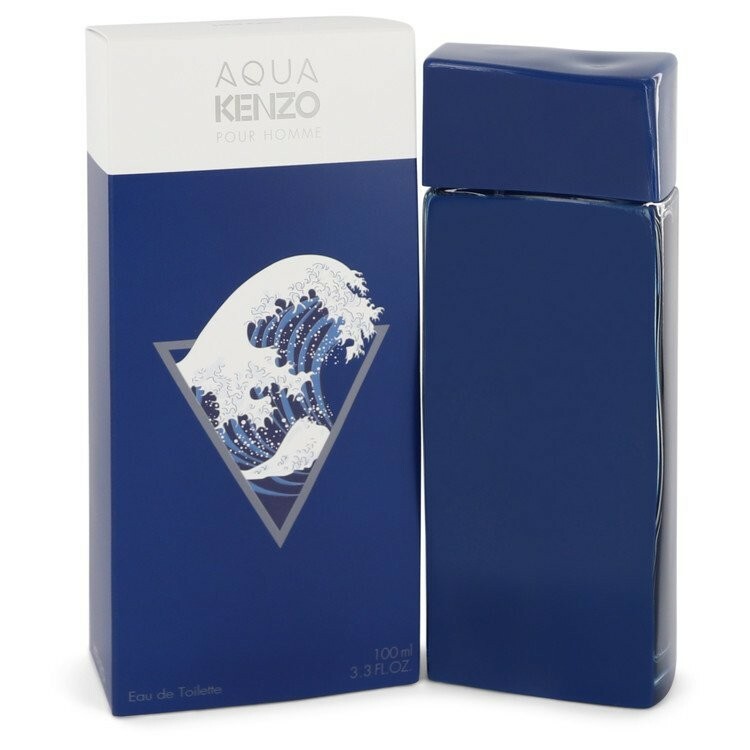 Aqua Kenzo pour Homme is developed by perfumer duo Ane Ayo and Philippe Romano. Spicy and fresh notes of pink pepper are mixed with hazelnut leaf, sesame and creamy sandalwood accord. Kenzo launches two new fresh, water-inspired fragrances called Aqua Kenzo. Although the design mimics the L'Eau par Kenzo line, these Eaux de Toilette Aqua Kenzo pour Femme and Aqua Kenzo pour Homme present the new interpretations of water, freshness and aquatic notes. Announced with the slogan "For Water Addicts Only."